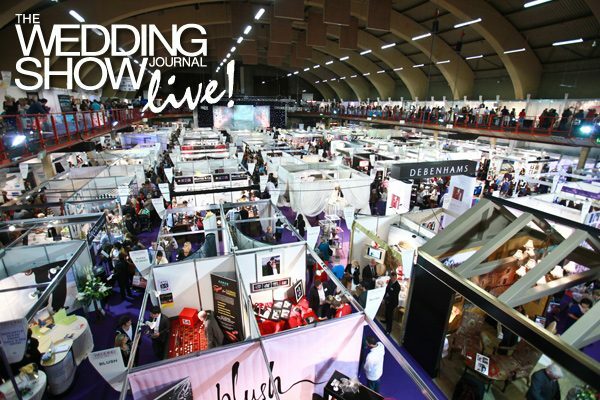 I will be taking part in the Fashion Show and Exhibiting my Latest Summer Styles in the Wedding Journal Show at Citywest this weekend. The Show is for three days, Friday 11th, Saturday 12th and Sunday 13th which is a great and welcomed change. I meet with a lot of Mothers of the Bride and Brides to Be all looking for something new and special for their Weddings. It is always a very busy and enjoyable wedding show and I would be delighted to talk to you and answer any questions that you might have if I see you there!